But a cheaper iPad will. With just days to go until Apple takes the stage at a school auditorium in Chicago for its next event, Bloomberg is spilling the beans on what’s going to be announced. According to the site’s well-placed sources, a cheaper iPad is on the way but a new MacBook Air probably isn’t. Bloomberg’s Mark Gurman says that the event will predictively focus on education-related news, with a cheaper 9.7-inch iPad leading the way. Apple released the current non-Pro iPad last March with a retina screen and a price tag of $329. Gurman doesn’t say if the new model will bring any design changes, but presumably there will be internal upgrades to the processor and other specs. Gurman also confirms an earlier report from Ming-Chi Kuo that Apple is working on a new lower-cost MacBook that could replace the MacBook Air, though he says that model probably won’t be available to release at this event. Both the MacBook Air and the iPad were originally launched in 2010, but the iPad has seen far more attention from Apple, with the MacBook Air languishing with an outdated processor and screen. 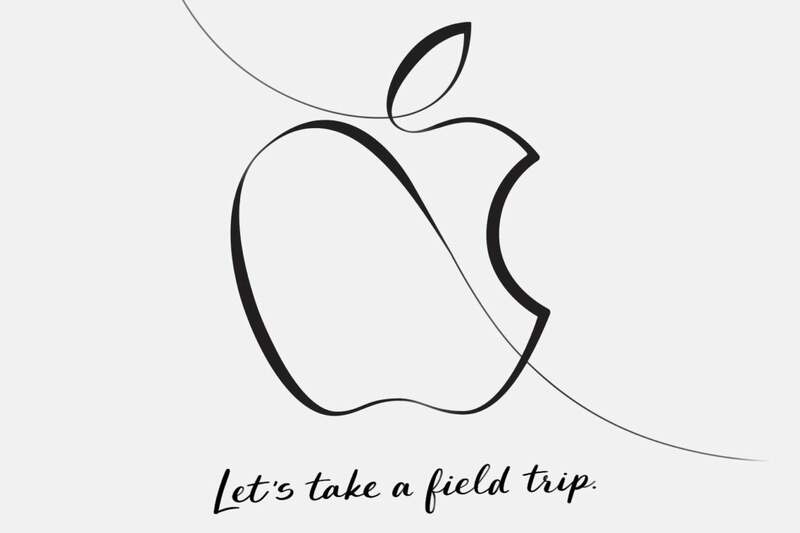 The press invitation for the Chicago event told attendees that Apple would be launching “creative new ideas for teachers and students.” It’s rare for Apple to hold an event outside California and even rarer to have one at a school, so it’s no surprise that there will definitely be an education bent to the announcements. However, Bloomberg says Apple will not be announcing a new partnership with the school to supply iPads or Macs. Other announcements at the event will be more education-centered, with new classroom-focused apps and other software reportedly on tap. Gurman doesn’t offer much in the way of specifics, but cautions that the Apple Books redesign might not be ready for launch. Essentially a rebrand of iBooks, the new app has appeared in recent iOS 11.3 betas. Why this matters: The speculation leading up to an Apple event is often more fun than the event itself, but there’s nothing here that is all that surprising or exciting. While we’re still hoping that we get a new MacBook Air, we’re willing to wait for WWDC to get a look at it.